April 01: A police public meeting was held at Police Post Bemina today in which large number of respectables citizens from Hamdaniya Colony participated. The meeting was chaired by SDPO West accompanied by Incharge Police Post Bemina. During meeting participants highlights various issues like plying of tippers during no entry hours, drug menace in the area, demand of transport service from Batamaloo to Dal Rakhi Arth,etc. They were assured that grievances pertaining to police will be solved on priority and others will be taken up with the respective departments for their redressal. 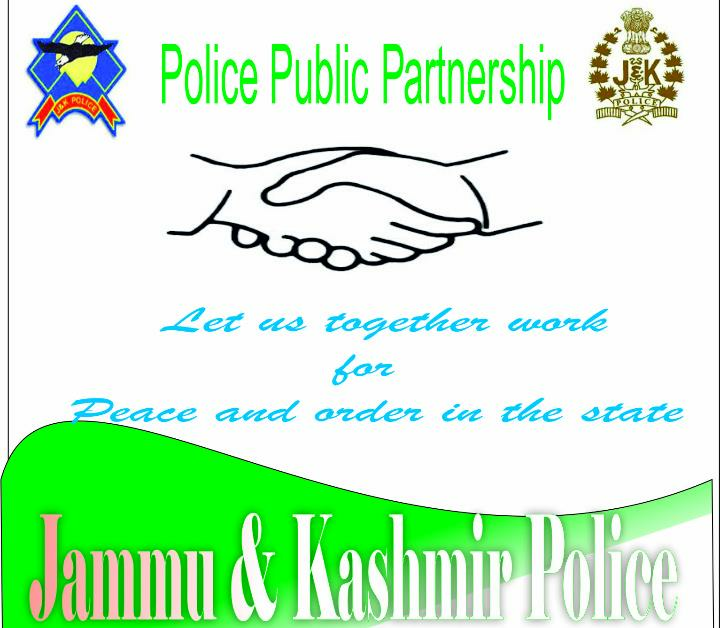 The locals of the area hailed the gesture of police and assured cooperation in curbing social evils in the area.